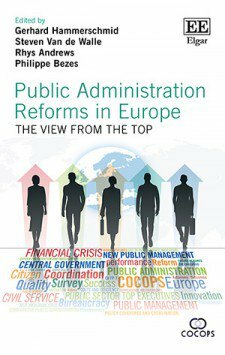 Based on a survey of more than 6700 top civil servants in 17 European countries, this book explores the impacts of New Public Management (NPM)-style reforms in Europe from a uniquely comparative perspective. 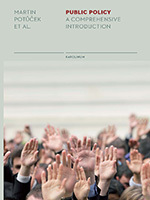 It examines and analyses empirical findings regarding the dynamics, major trends and tools of administrative reforms, with special focus on the diversity of top executives’ perceptions about the effects of those reforms. 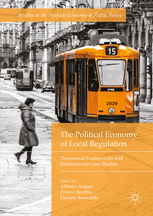 Resulting from research funded by the European Commission, this book is an ambitious, comprehensive portrait of public administration in the central European bureaucracies after more than three decades of NPM reforms and in the aftermath of the 2008 financial crisis. 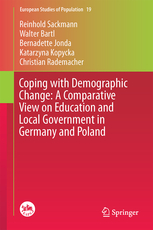 The chapters present extensive data on single countries but invaluably take a comparative approach, presenting a broad, explorational perspective. 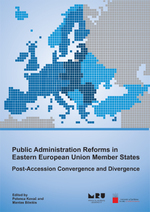 Public Administration Reforms in Europe is an indispensable resource for researchers, practitioners and students in a variety of social science areas, especially public administration, public policy and public management.